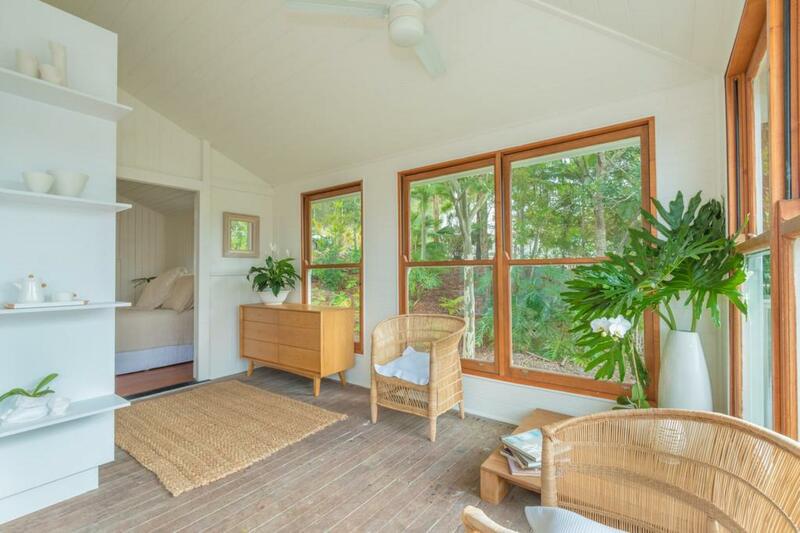 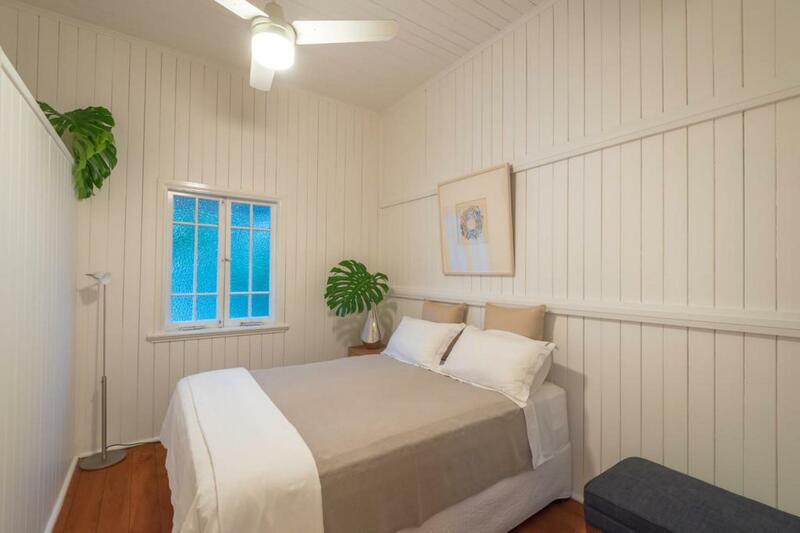 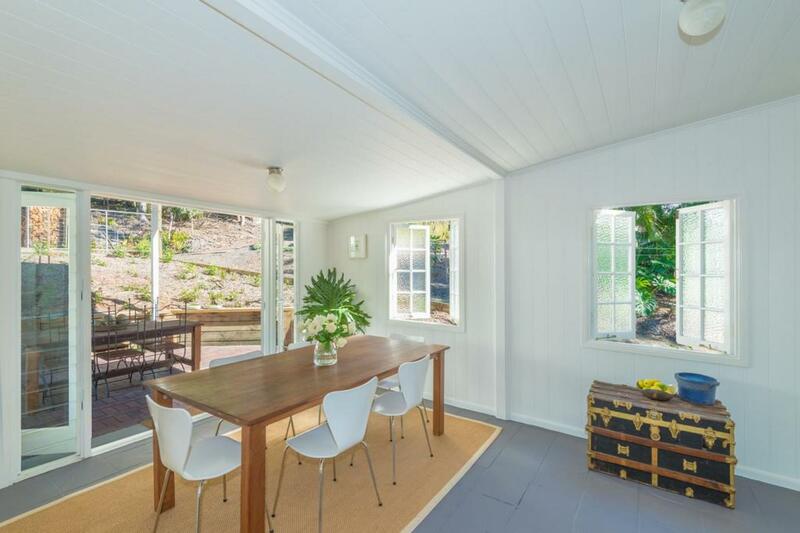 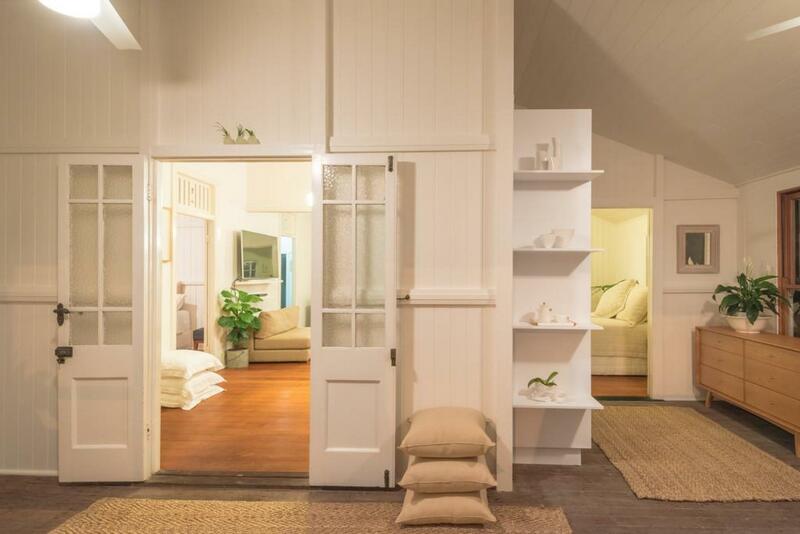 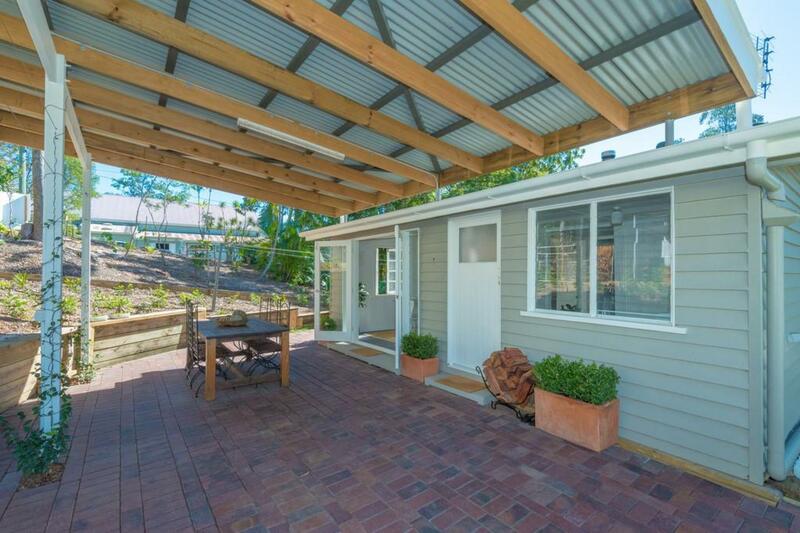 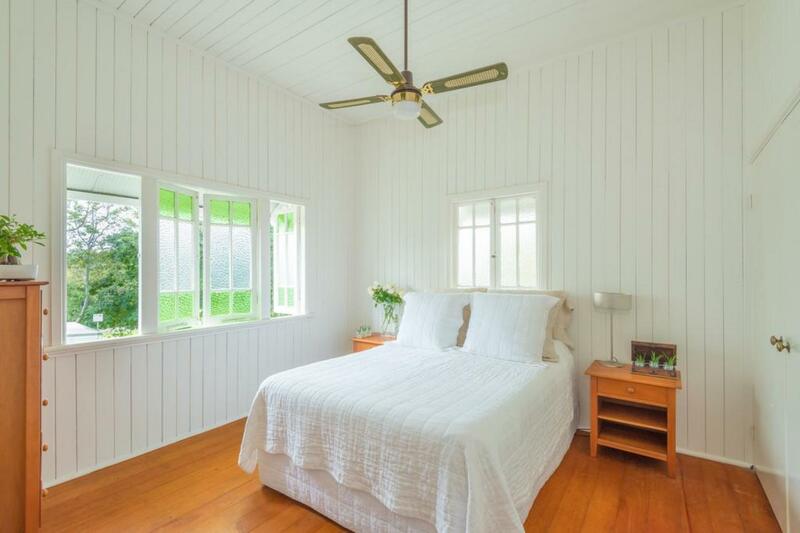 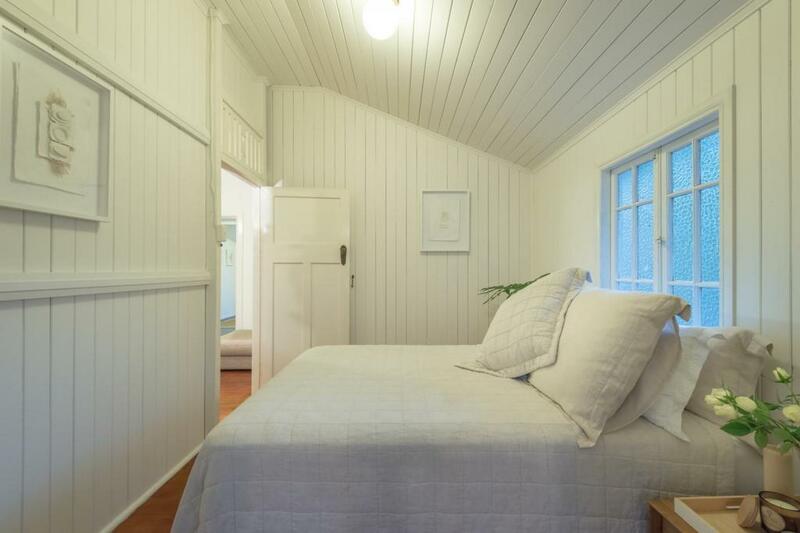 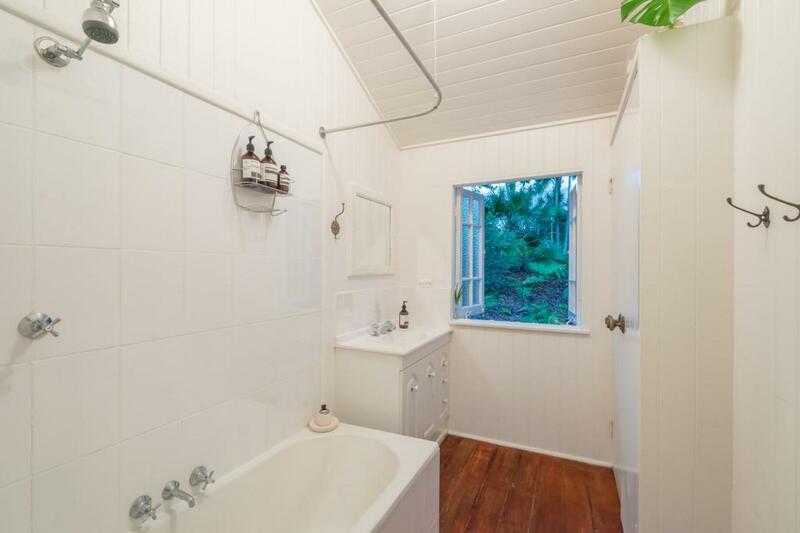 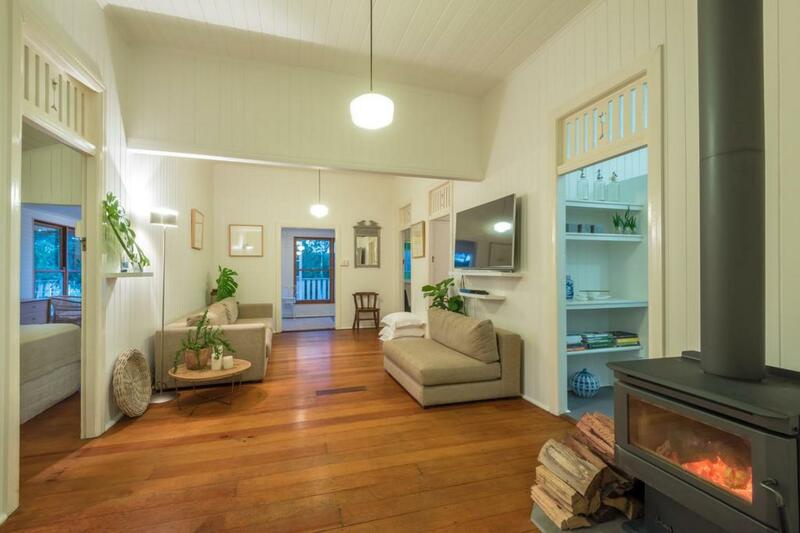 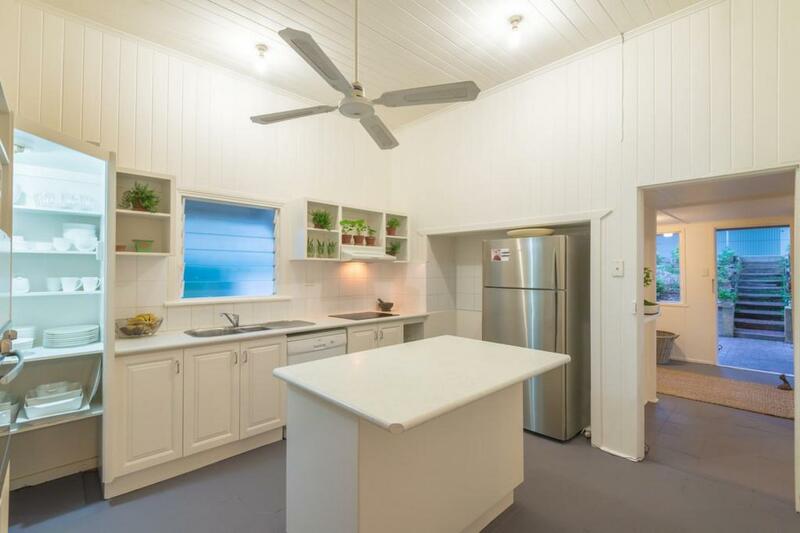 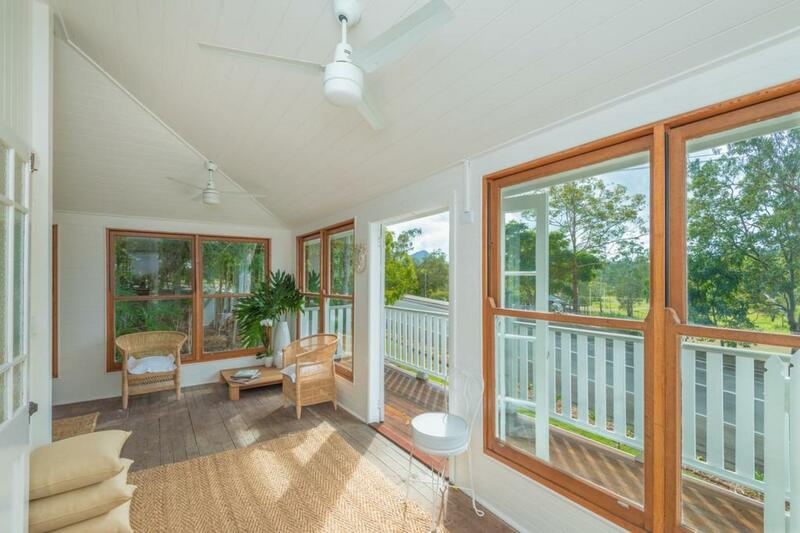 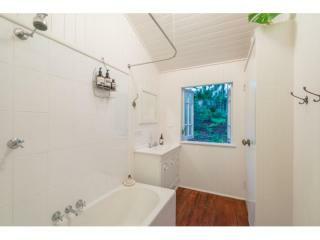 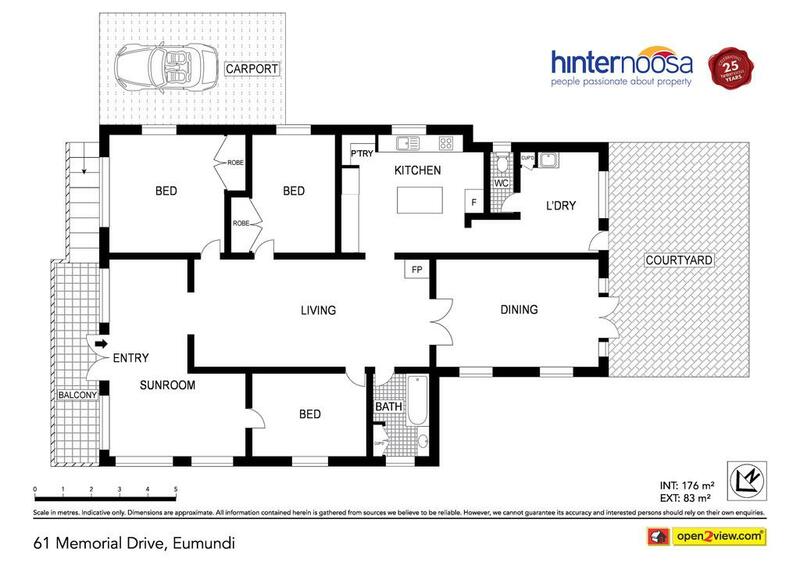 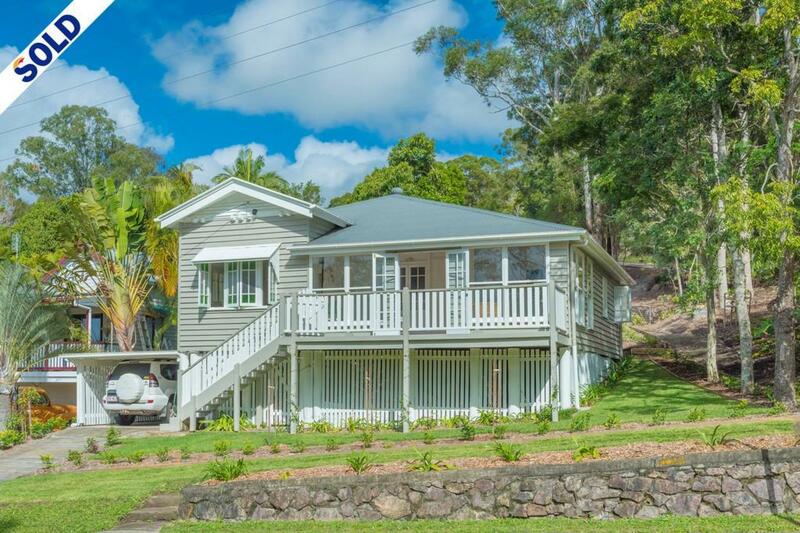 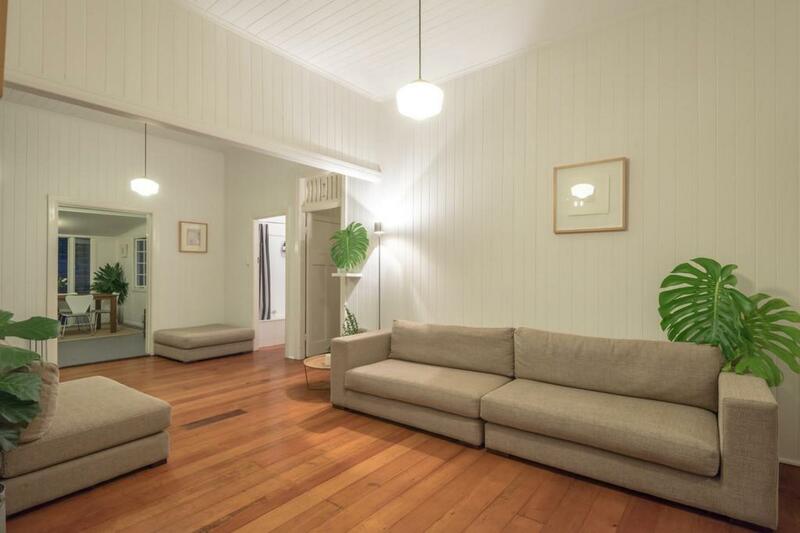 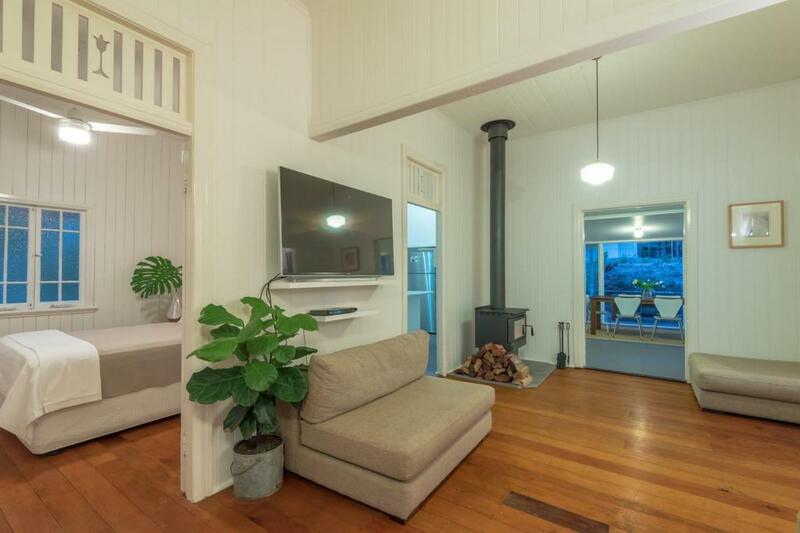 This delightful 3 bedroom Queenslander, in the heart of Eumundi, is an ideal home for those who are lovers of genuine character homes. 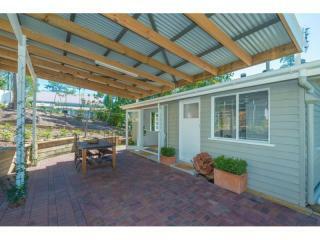 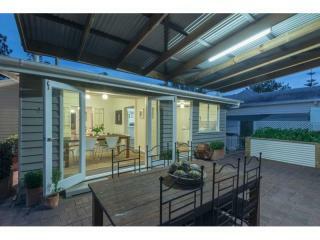 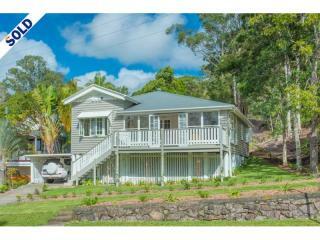 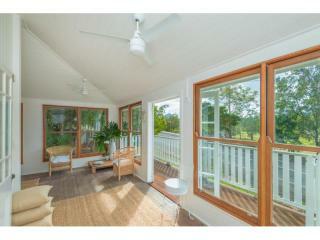 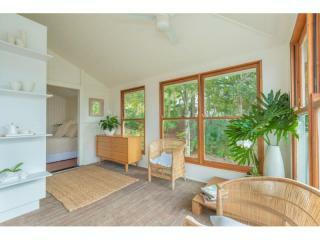 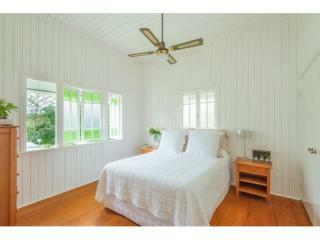 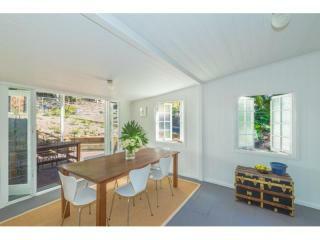 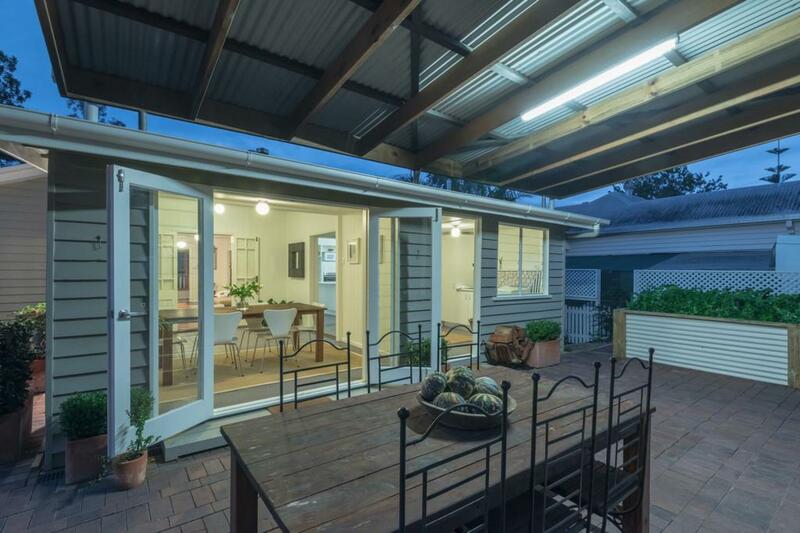 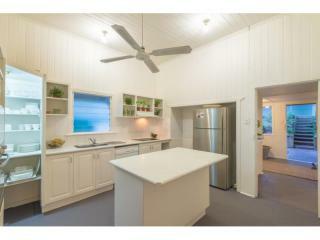 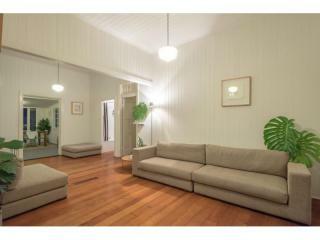 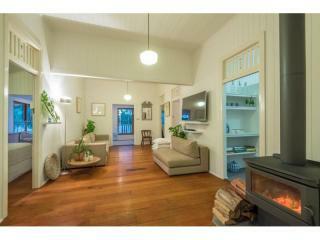 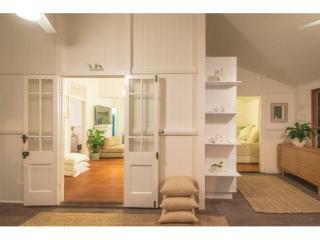 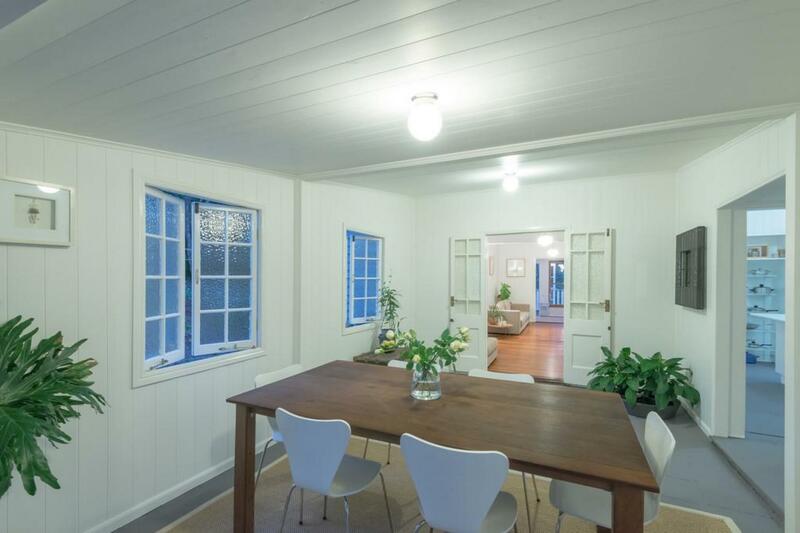 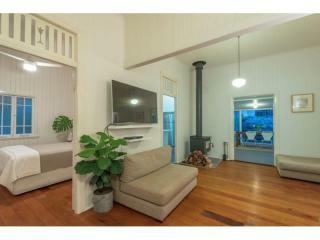 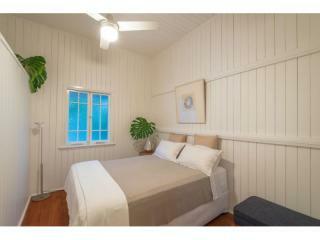 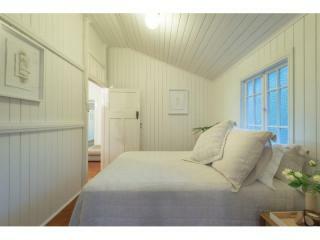 The home is framed by a north east facing front verandah, with uninterrupted mountain and park views? 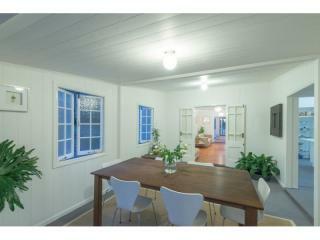 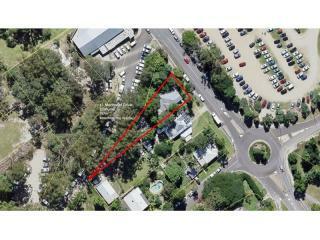 To the rear, a large paved court yard extends from the back of the house and is ideal for year round entertaining.